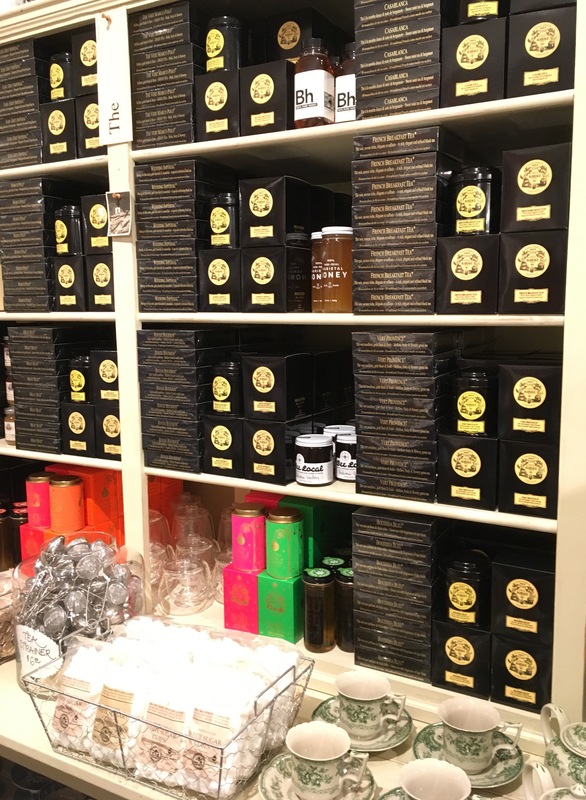 Our Spring/Summer Order of Mariage Frères Has Arrived! 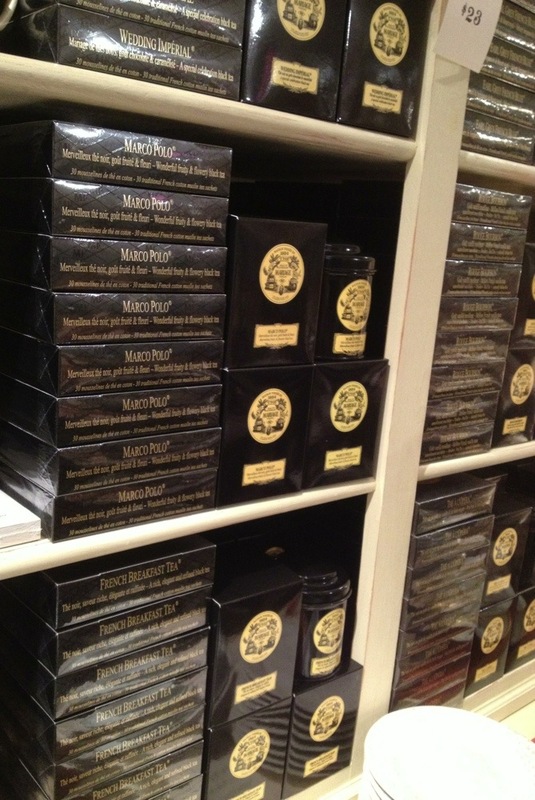 Always a happy day when our shipment of Mariage Frères tea arrives from Paris. 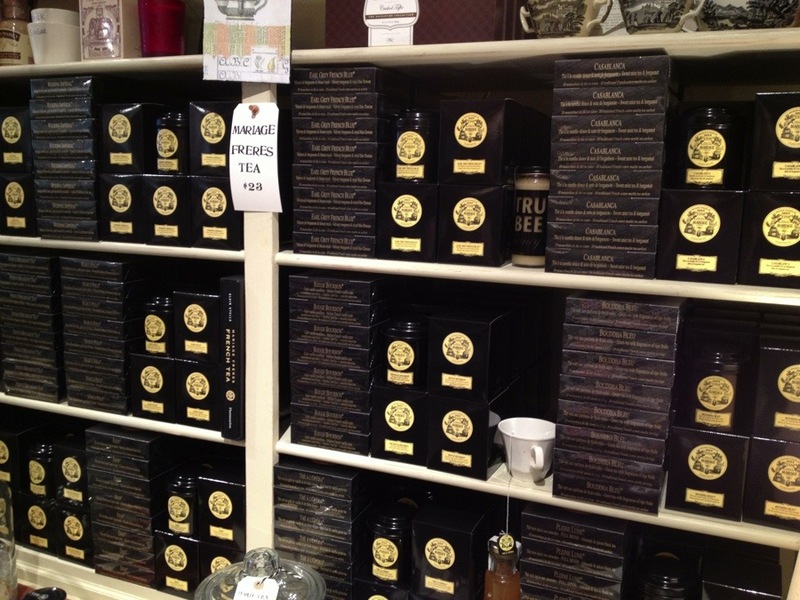 To have the shelves nice and full and freshly restocked makes our tea drinking customers quite happy. 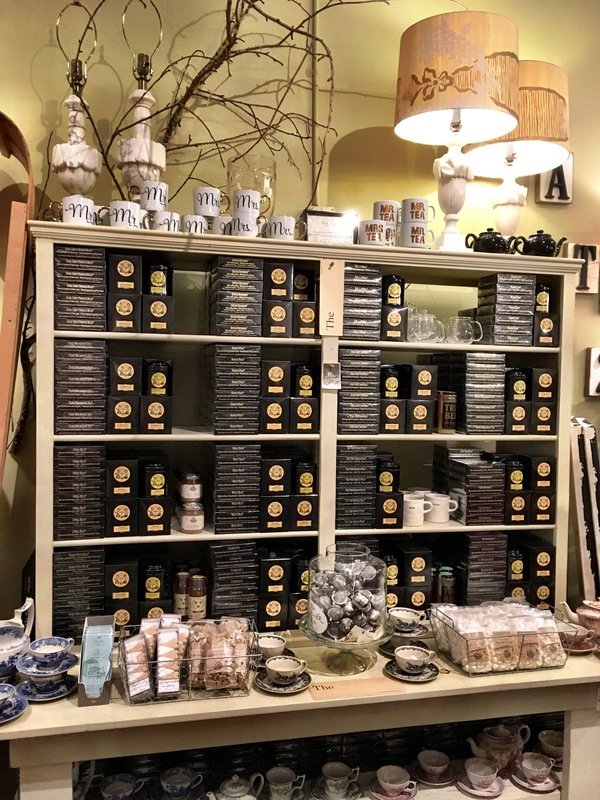 We carry the iconic black tins filled with loose tea, as well as the boxes of muslin tea bags. With over 16 varieties, there is always one to please. 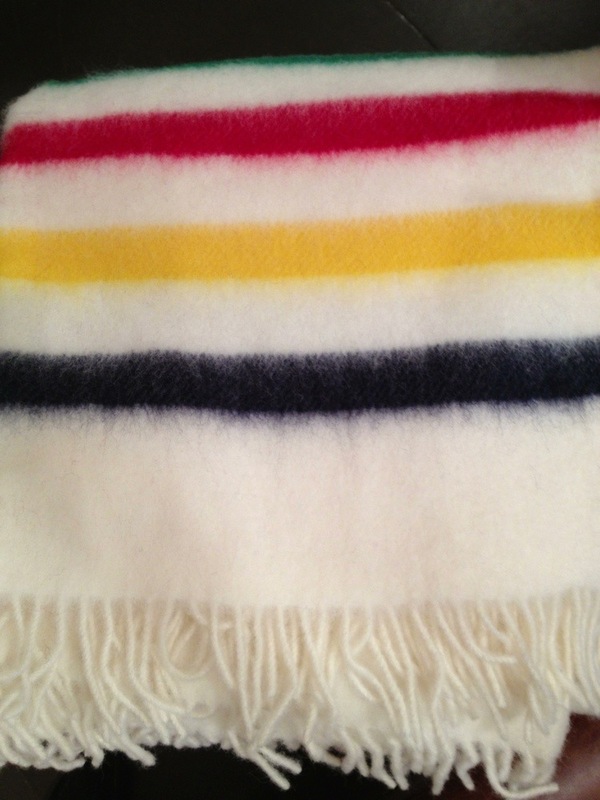 We ship this daily, so please give the shop a ring to place an order at 206.652.8350. 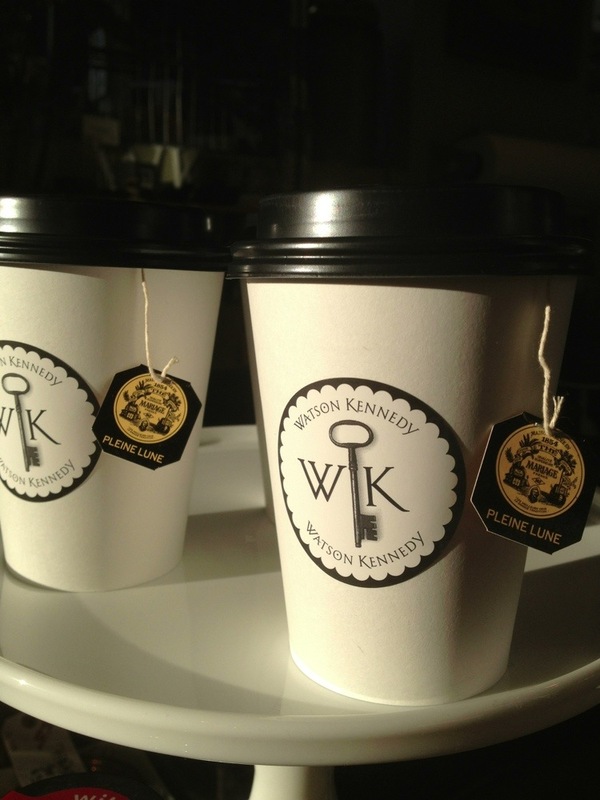 You may also shoot us an e-mail at purveyor@watsonkennedy.com with questions on our stock or to place an order. 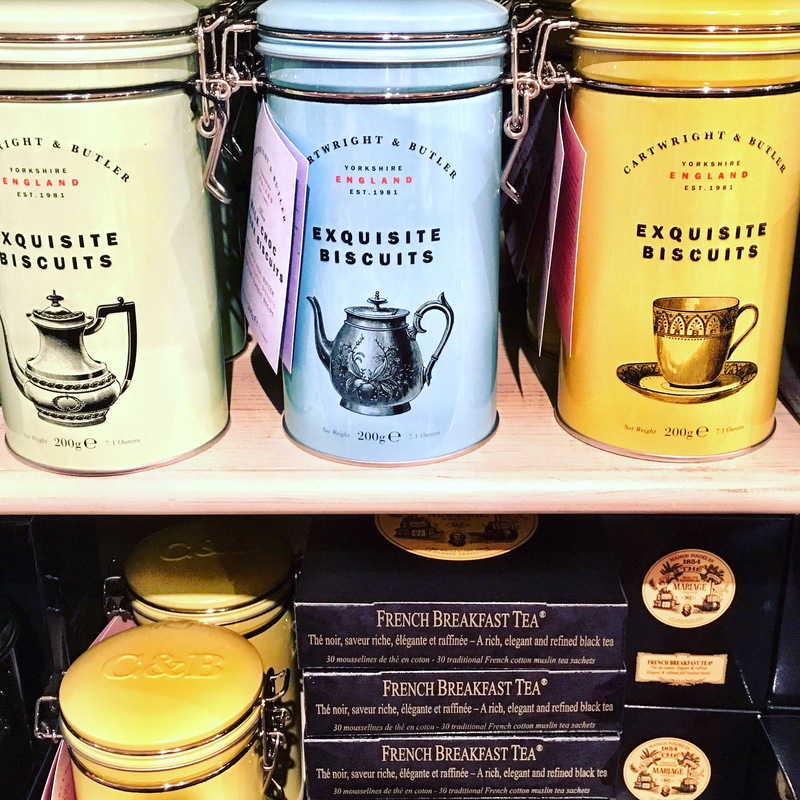 You know I love good packaging, and these biscuit tins by Cartwright & Butler from Yorkshire, England score an A+ in my book. But equally impressive are the cookies, or being properly British, biscuits, which are pretty out of this world. We opened a tin the moment we unpacked them at the shop and it was hard not to finish the package. Served with tea or coffee, as dessert, or just when you need a treat, they are pretty scrumptious, or better yet, exquisite. AND, kind of the best part, when all is said & done, you are left with this delightful tin to use to hold whatever you desire. I think it would look pretty swell as a vase holding tulips. 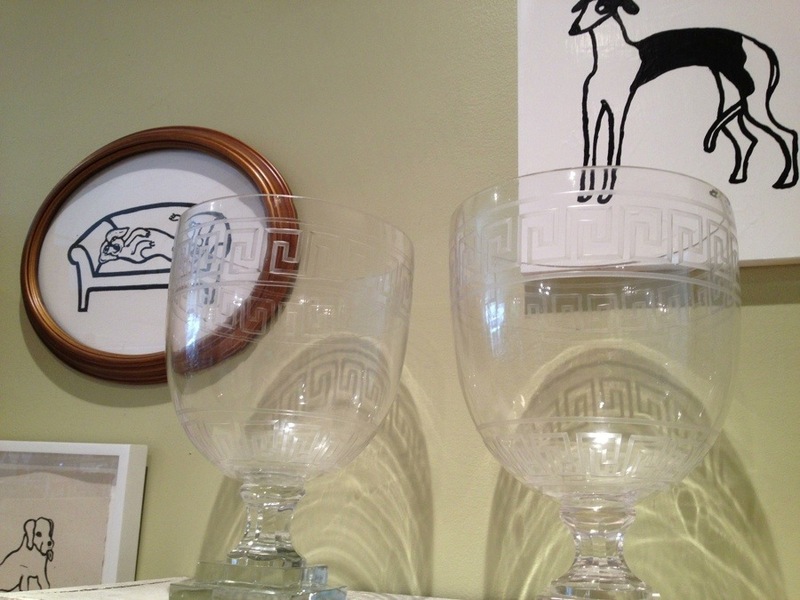 Just In, our Spring shipment from Paris arrived the other day. Box after box of our beloved Mariage Frères tea. In both the iconic tin as well as boxes of the muslin bags. This is almost always a ‘one for me, one to give away’ item. 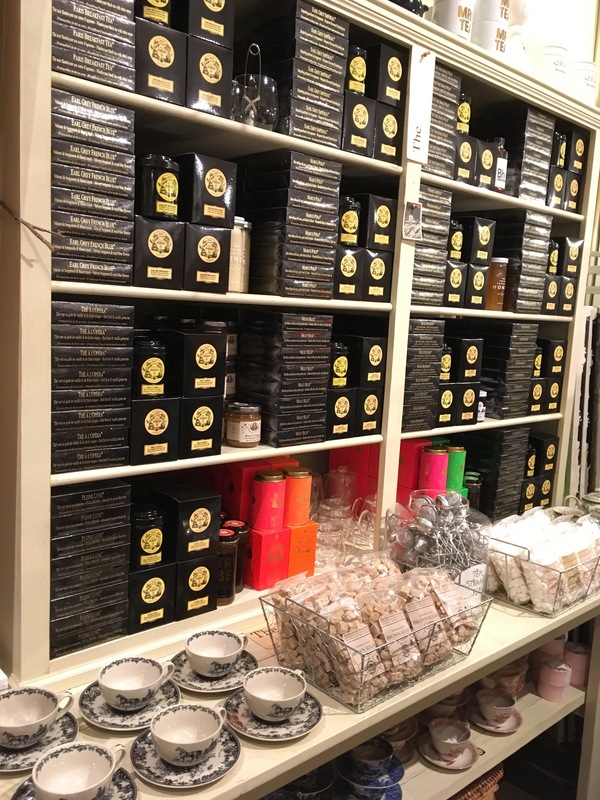 It is always a happy day when our Holiday order of Mariage Frères tea lands in Seattle from Paris. I get updates along the way once it is picked up at the warehouse, what flight it is on, once it has landed, when it has cleared customs, and finally when it will be delivered to the shop. Kind of like waiting on the arrival of an old friend coming to visit. 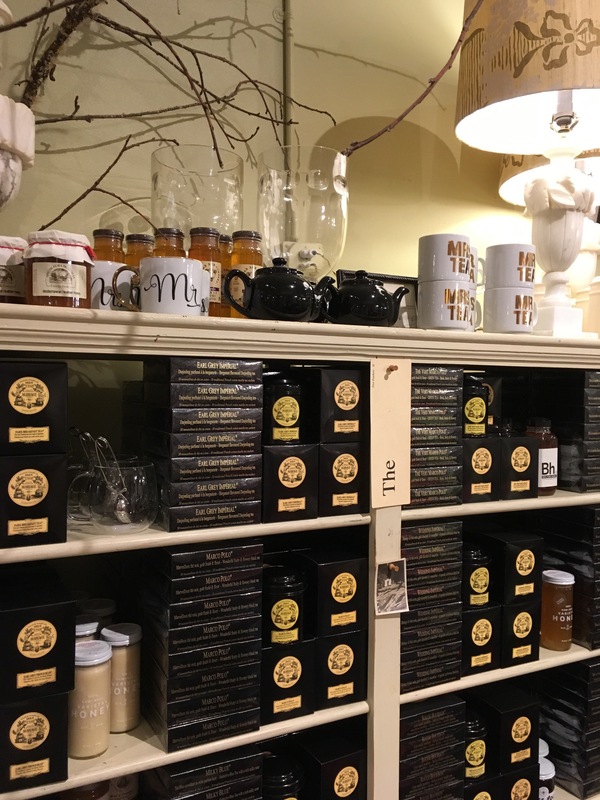 Once it is delivered, it is a half days work by a group of us unpacking, pricing, stocking, back stocking and then displaying all that glorious tea. 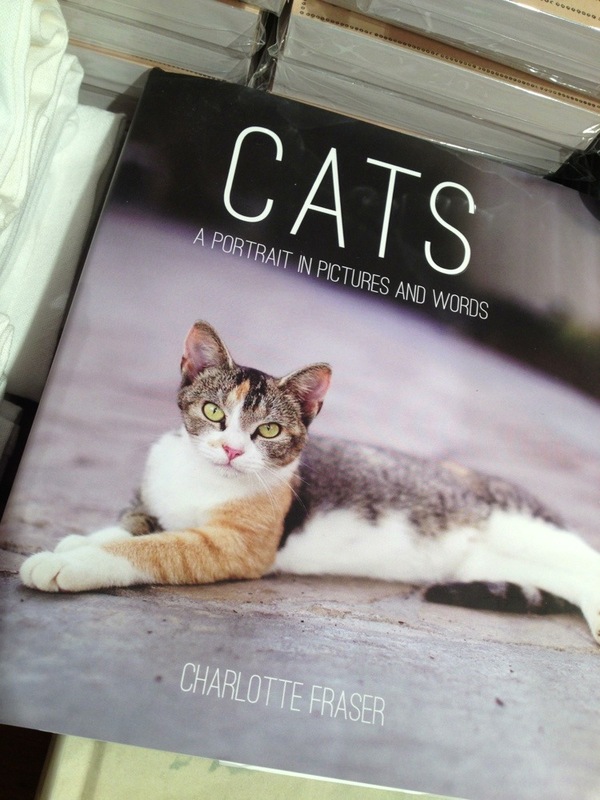 Sort of a ‘whistle while you work’ mode as we are all so happy it has arrived safe & sound. 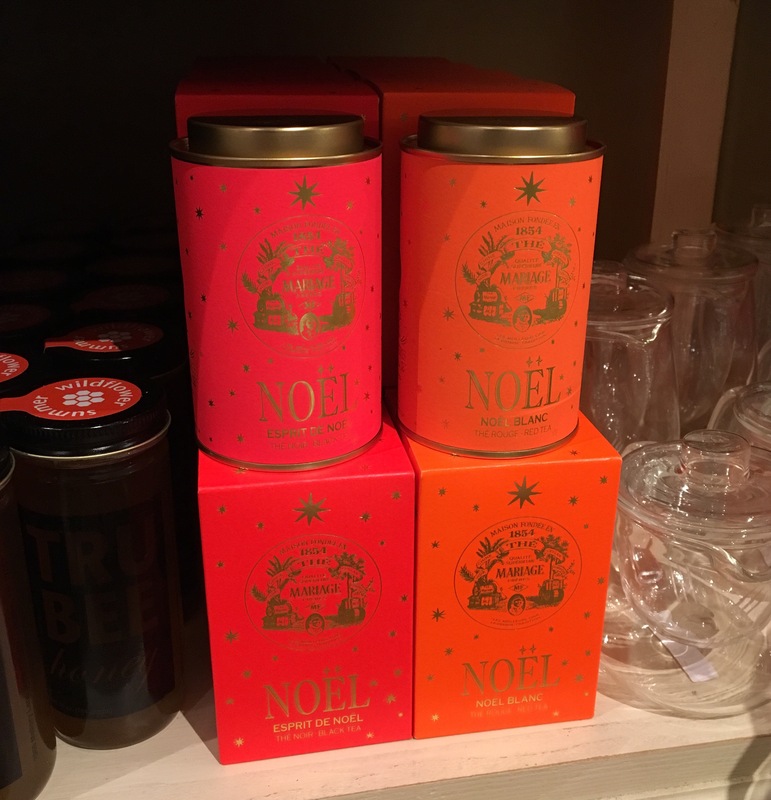 This year we are excited to offer the full range of NOEL teas. Perfectly timed for the Holiday Kick-off Open House this Saturday. 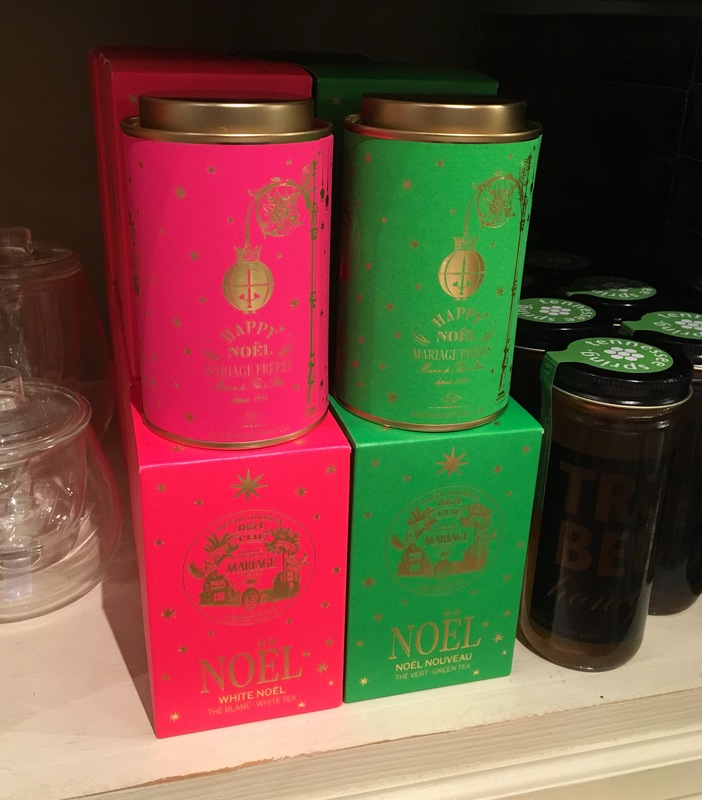 The beautifully deeply hued boxes and tins a very stylishly French gift to give this season. 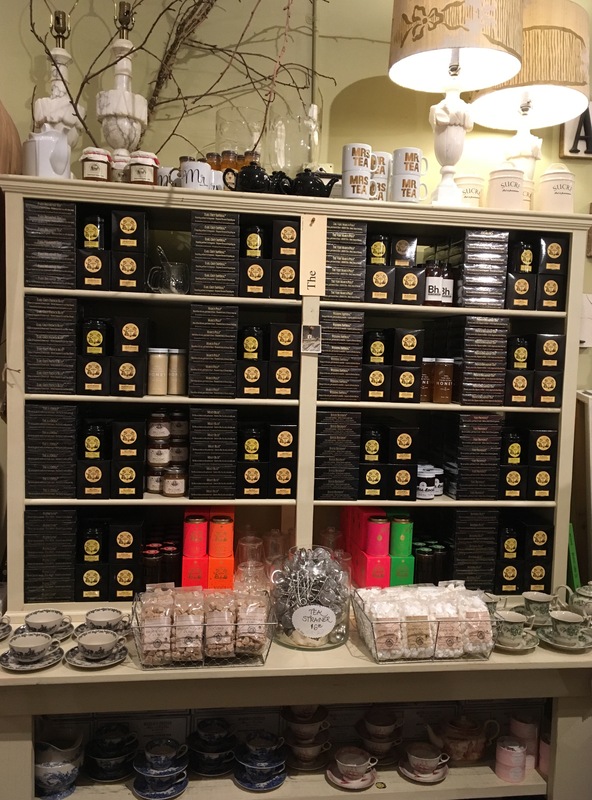 Add to that our ever growing grouping of honey and various tea-centric goods and the display is once again nice and full waiting to be enjoyed by all our Mariage Frères loving fans. Returning back to the shops from being away, I always take a quick spin around to see how things are looking, what is new that has come in, what has sold, what we need more of, what needs to be moved around. The first few days back my mind is always racing with ideas. I think of spaces like plants or flowers in a way. They need to be cared for, looked after, watered, fed, and they will blossom. The shops are very much the same. Spaces have energy. That energy needs to be fueled. I am always looking for ways to keep things fresh & visually interesting. One of the biggest compliments we receive in the shops is when someone says they “feel good” when in the spaces–then I know we are doing it right. This is a big, overall goal, we are always looking to maintain. This is what caught my well-rested eyes after having come back from vacation. This ends up being well-travelled tea. We import Mariage Freres directly from the company in Paris. It is so interesting because I get alerts along the way after I place my order–when it has been packed, what flight the boxes are on, when the flight has landed, when it clears customs, when it will be delivered to the shop. The minute the huge boxes are brought into the shop you start smelling how good it all is. 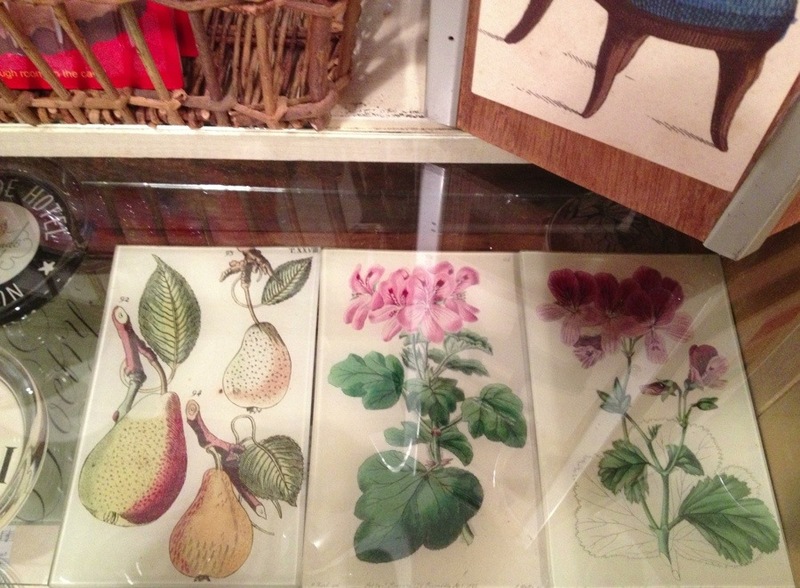 Then we start opening up the big boxes, and there is just a symphony of scents wafting through the air. I love tea arrival day. The shelves once again fully-stocked with fresh tea. 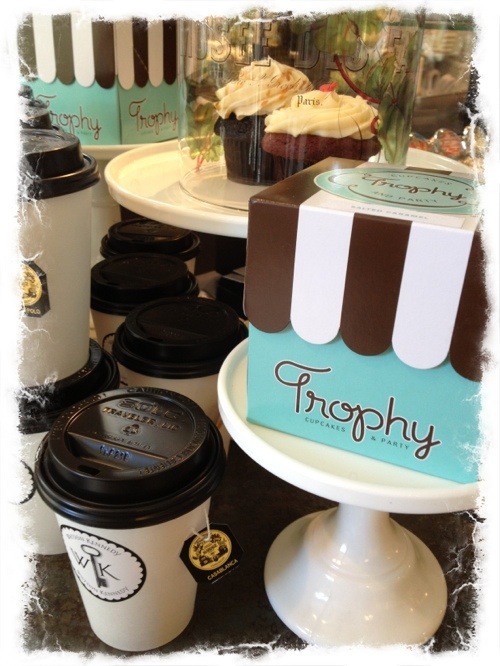 Please join us this evening from 5 to 6:30 at the First & Spring shop location, for a Trophy Cupcakes & Parties! 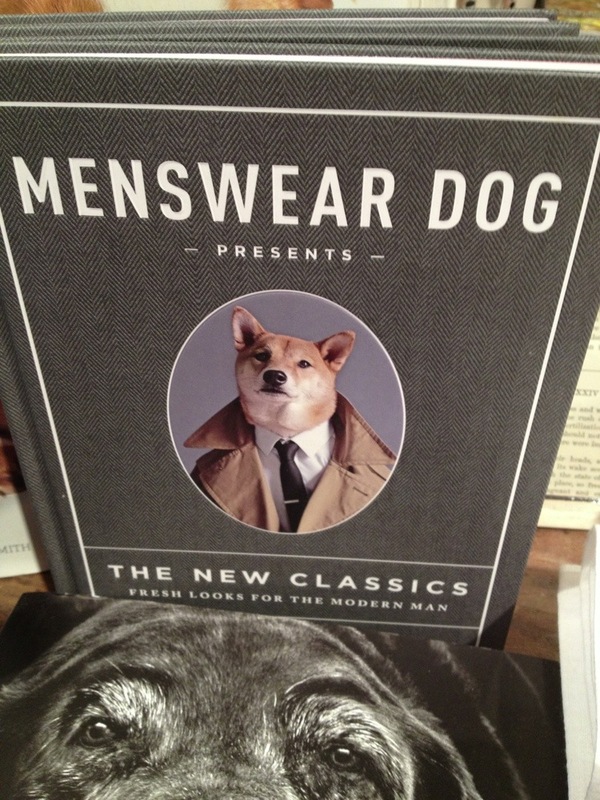 book signing. 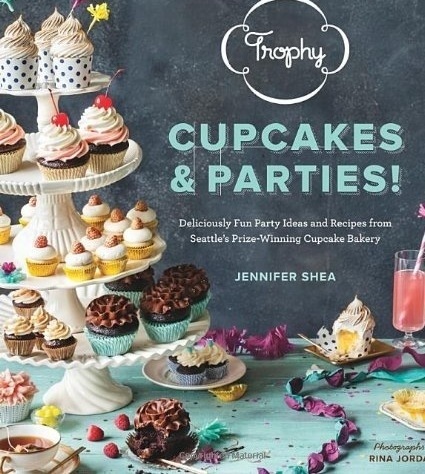 Author and cupcake maker extraordinaire, Jennifer Shea, will be on hand to sign her new book and also to answer any party planning or cupcake questions. 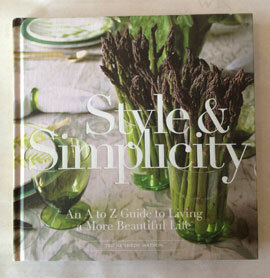 This, her first book, is loaded with recipes, tips and ideas, all beautifully shot and styled. 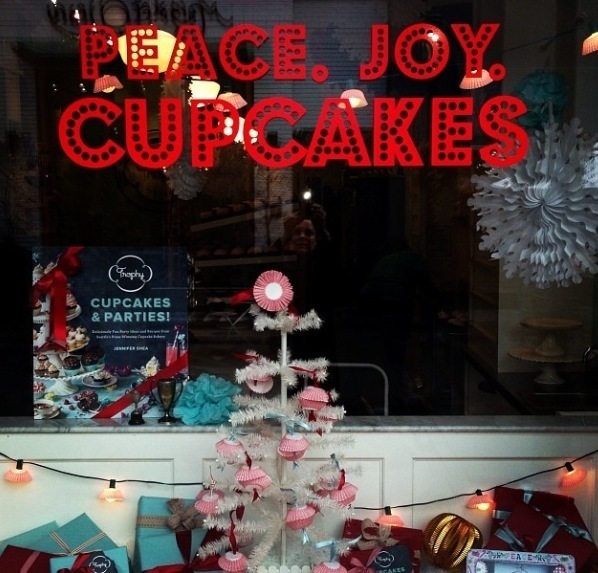 Cupcakes will of course be served, as well as bubbly, sparkling cider, and cups of Mariage Freres tea. Come do a little Holiday shopping, have a treat, buy a book. You get the idea. Hope you can join in on the fun. It will be a festive eve. For those of you not able to make it, we will have a stack of the books signed by Jennifer for sale after the event. 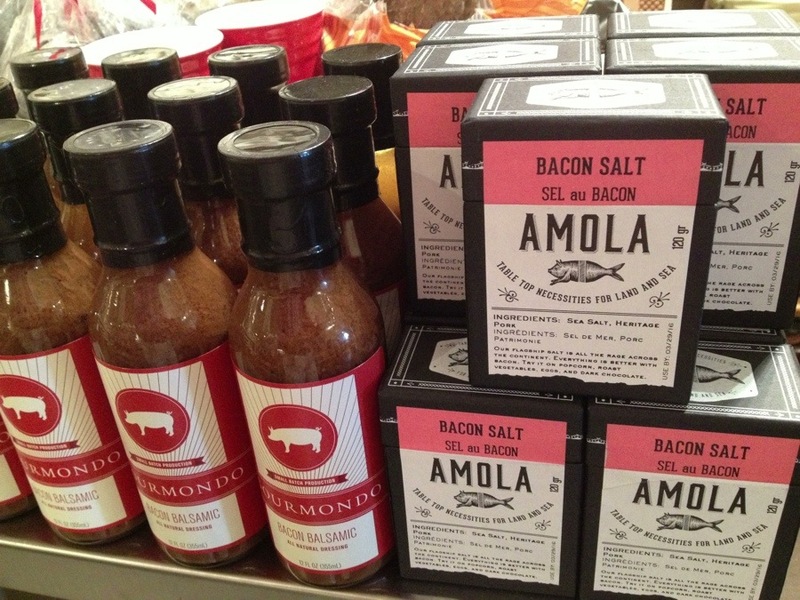 These make swell gifts for the baker on your list. We hope to see you there! 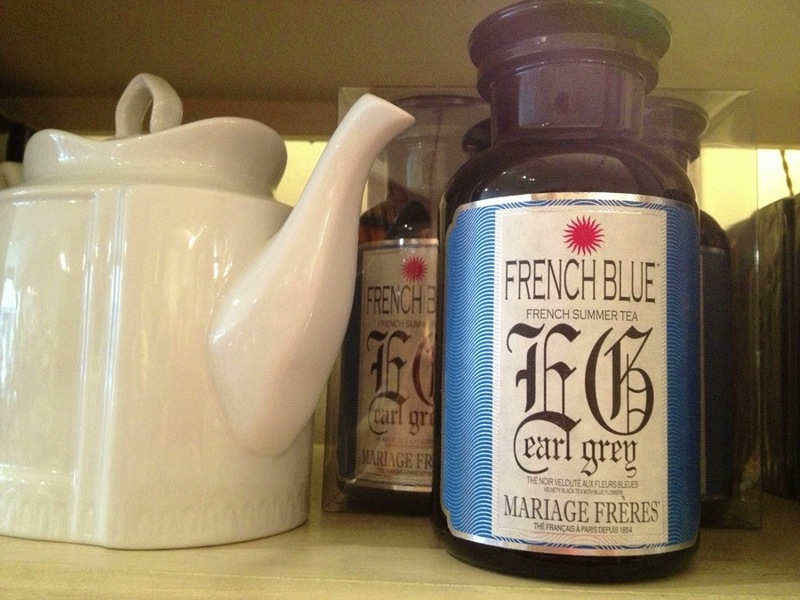 We are once again serving and selling Mariage Frères tea by the cup at our First & Spring shop. Offered are the 12 blends we stock. On these cool crisp days, walking around doing a little shopping with a cup of tea is downright civilized. It also is a great way to try out different blends before purchasing a tin. We have regulars that just come in for a tea to go too. 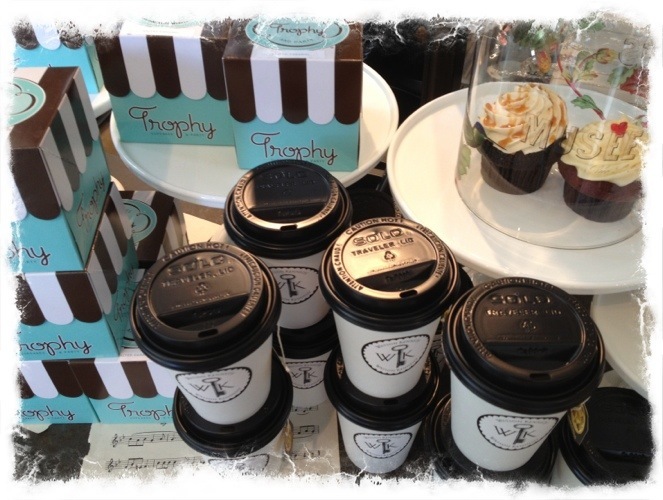 Mention this blog post for a complimentary cup of tea today at the Home shop. Happy Saturday everyone! 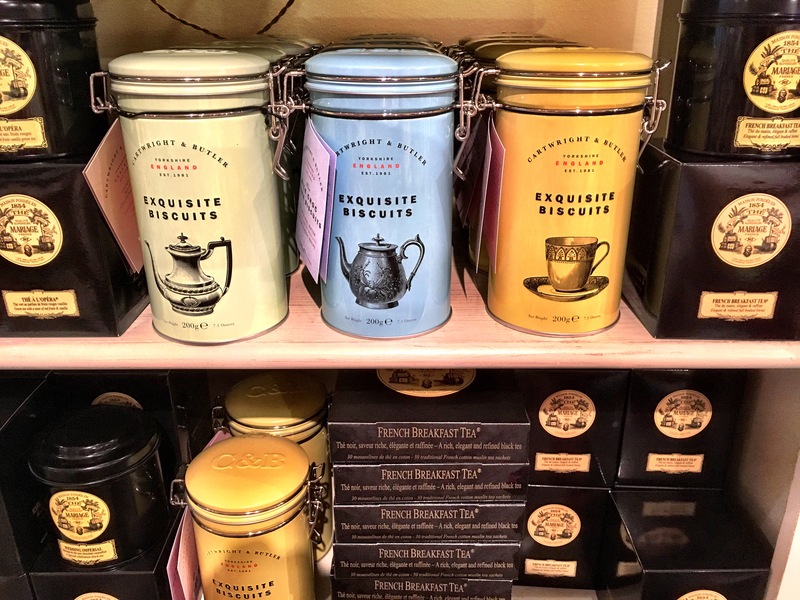 Our Summer Shipment of Mariage Frères Tea Has Arrived! 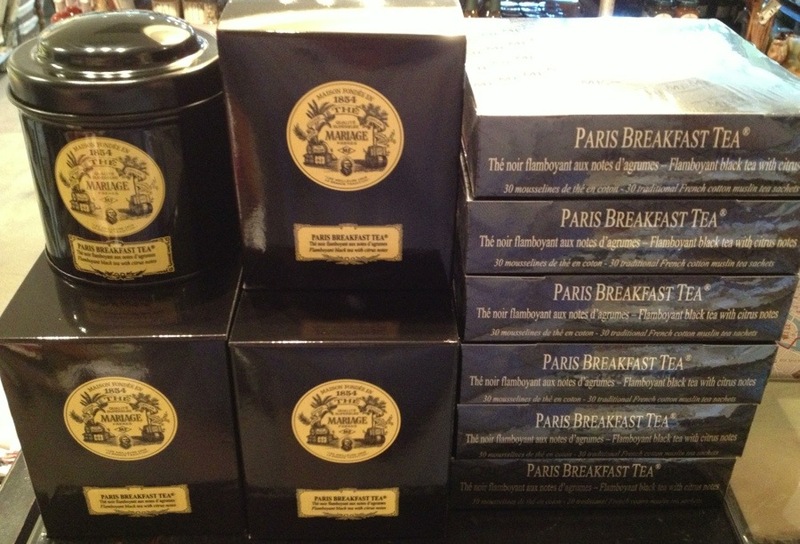 It is always a happy tea filled day when our Mariage Frères order arrives from Paris. That day was Monday. 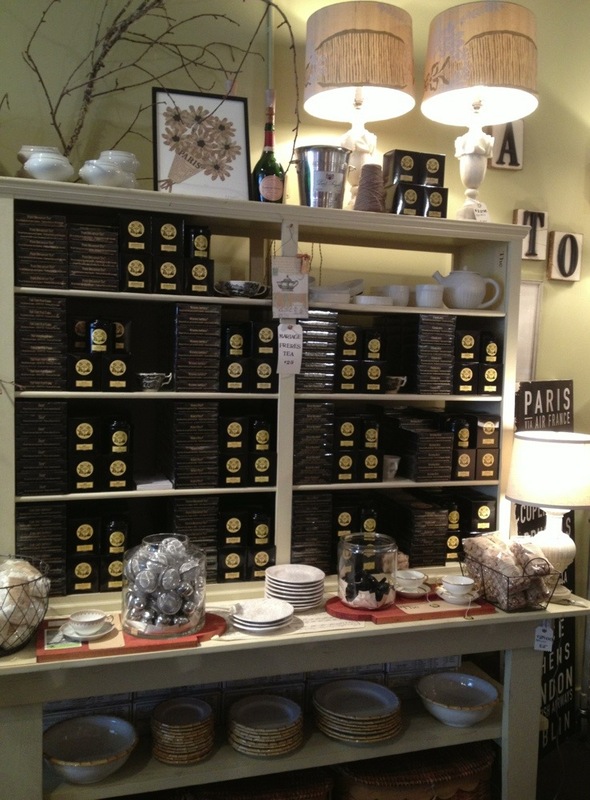 Our shelves are now restocked and are brimming with delight. The tea company was founded on 1 June 1854 by brothers Henri and Edouard Mariage. The stylish unmistakeable tin graces stylish kitchen cupboards the world over. 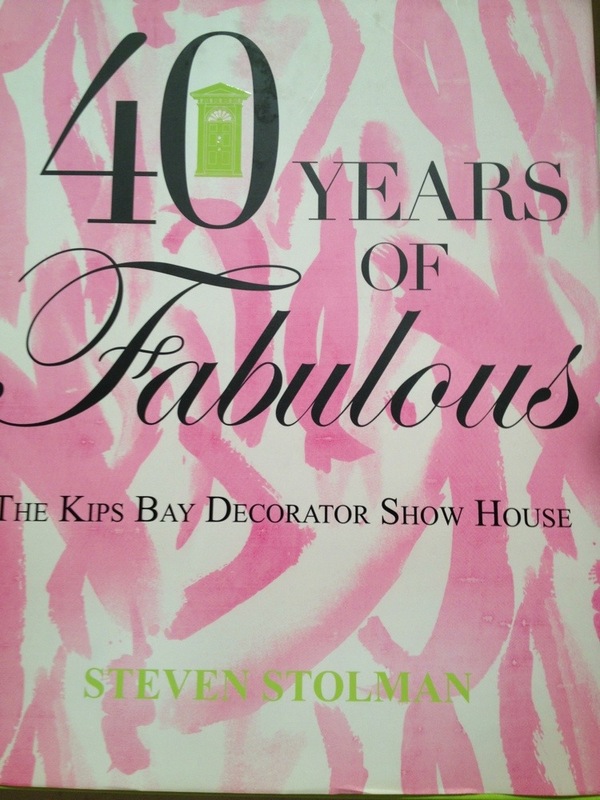 I love looking through design magazines and catching glimpses of the tins scattered here and there. Again, this is one of those times where what is inside is as good as the stellar packaging. 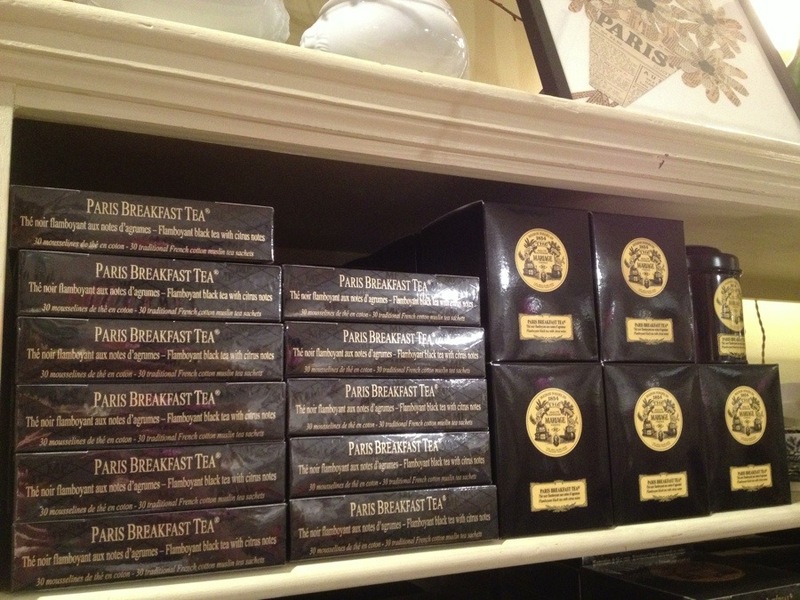 We brought in a new flavor this shipment, Paris Breakfast Tea. Yum. 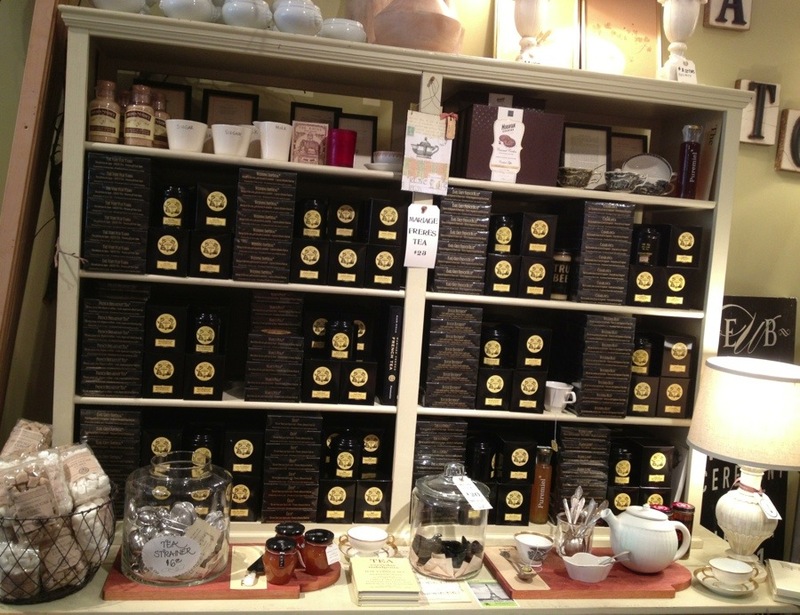 We stock all of our assortment in both the tins and boxes of muslin tea bags. Ready to be shipped to you around the globe. This is one very well-travelled tea. Trophy Cupcakes Return to WK! We took a small respite during the hot months of cupcake deliveries, but with the crispness in the air, we once again are selling the divine Trophy cupcakes Monday through Saturday at the First & Spring shop. 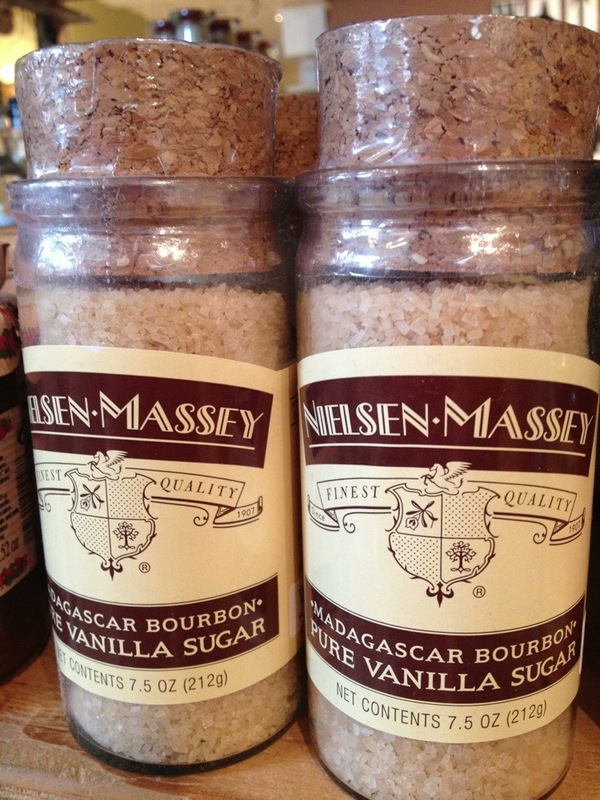 Pair that with a cup of Mariage Frères tea and you are in for quite a treat. These also makes just the sweetest gifts, as the cupcakes are packaged in the above stellar & stylish box. We have a neighborhood business that gives a boxed cupcake to their employees on their birthday instead of a card. I love that idea! Salted caramel and red velvet are the top selling flavors to start us off this week.